Colorado is one of the highest-elevation locations in the country, and as such we have less protection from the sun than places closer to sea level. In fact, since we are so much higher up in the atmosphere here in Colorado, we generally get about 25% less protection from the sun than people do at sea level. 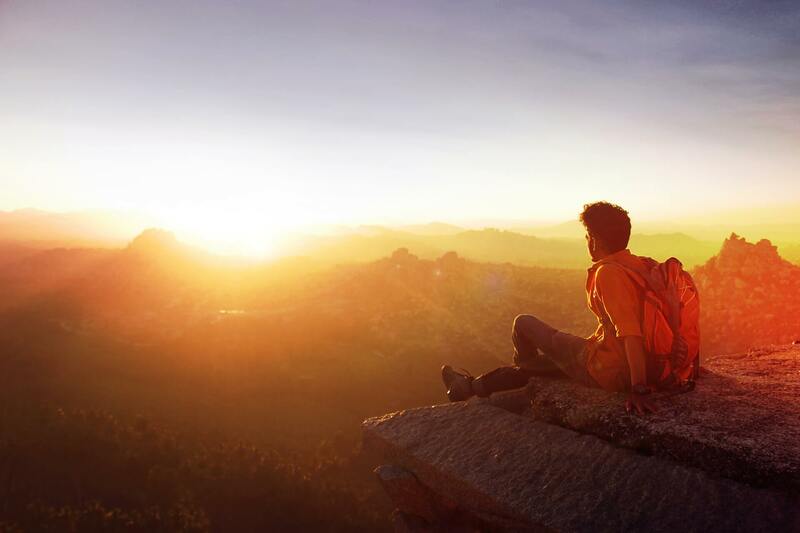 With this in mind here are some tips to help you avoid the potentially dangerous rays from the sun when you are hiking or doing anything in the sun for a prolonged period of time here in Colorado. Let’s get started! Choose sunblock which contains titanium dioxide or zinc oxide (or both) instead of sunscreen. Sunblock has broad-spectrum protection which means it physically blocks UVB as well as UVA rays, whereas sunscreen uses chemicals to absorb the sun’s rays. These chemicals can cause irritation to people with sensitive skin. Also, sunscreen needs to be applied about 20 minutes before going out into the sun. Sunblock, by contrast, physically blocks the sun’s rays with only a couple of active ingredients, and is effective immediately. This is why sunblock is a more effective choice over sunscreen. Wear lip balm. Your lips can get sunburned just like your skin can, so apply lip balm. Most lip protection products are effective. Some cosmetic lip products, like lip gloss and some lipsticks, can actually protect your lips from the sun’s rays, but other products, such as shinny lipstick with no color can actually direct the sun’s rays to your lips. Try to avoid those products. Remember to bring plenty of water and cover up your skin as much as possible, including with hats and sunglasses, and to take advantage of the shade when you can. These tips are obviously useful in the summer, however they are perhaps even more useful in the fall because people tend to think that since the temperature is cooler they can simply disregard the potential hazard of the sun’s rays, and that is simply not true, especially at high altitudes. If you suspect that your skin is developing any symptoms caused by overexposure to the sun, feel free to call Colorado Dermatology Institute for an appointment.